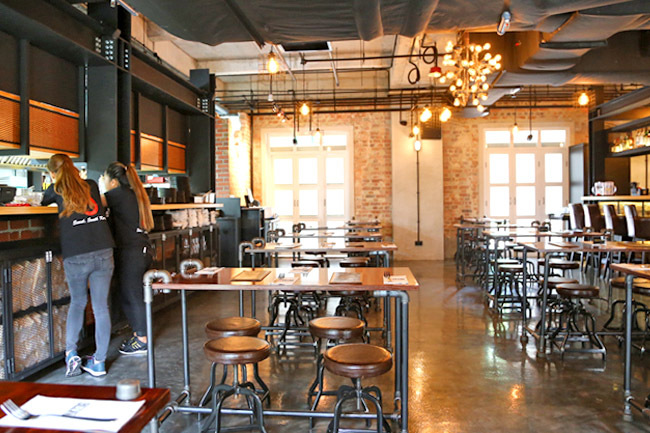 CNN reviewed Vatos Urban Tacos as “the hottest new restaurant in Seoul” when it first opened. 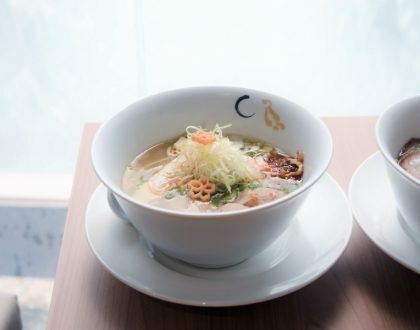 Time will tell if the fate will be similar for Singapore’s first outlet at South Beach Quarter. This is also the first VATOS outside of Korea. 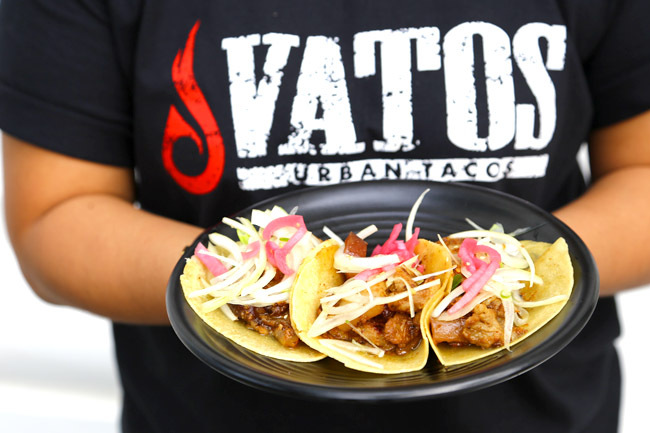 VATOS serves up Korean-Mexican (Ko-Mex) style of cuisine, started by three Korean-Americans. 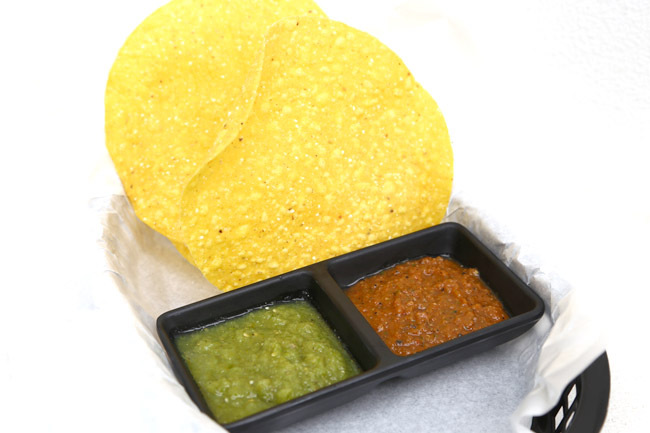 Therefore, we can expect food to be in the likes of their signature Kimchi Carnitas Fries ($16); Galbi Short Rib Tacos ($12 for 2 tacos, $17 for 3), Kimchi Pork ($18), and Mango Prawn Quesadillas ($22). After more than a dozen Korean BBQ and Korean fried chicken shops opening up (has it reached a yawn stage), a Ko-Mex restaurant spells “refreshing”. 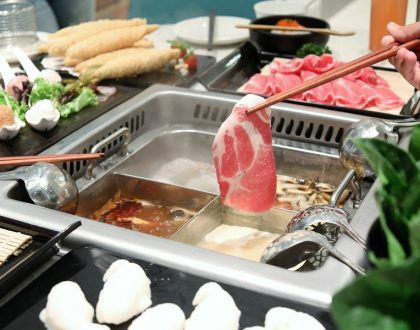 Interesting to note: Menu prices are in an extremely small font size (looks like a 6-7 to me), which my friend quipped that “drunk people better be careful with over-ordering and get shocked by the bill”. 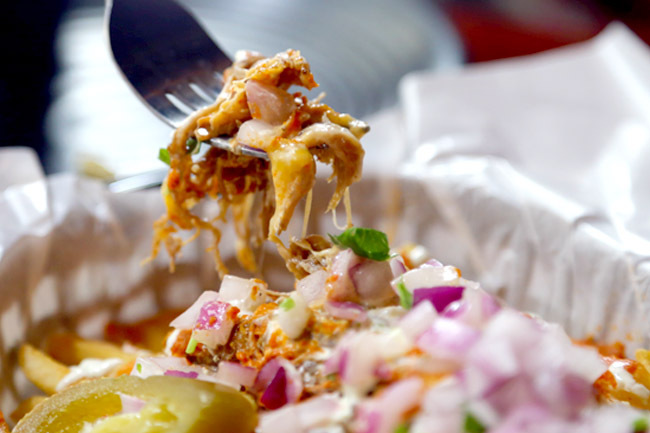 The Kimchi Carnitas Fries ($16) was voted the “best dish in Korea” by 10 Magazine and one of the “six must-try foods in Seoul” by The Fodor’s Travel Guide. It was actually good stuff. 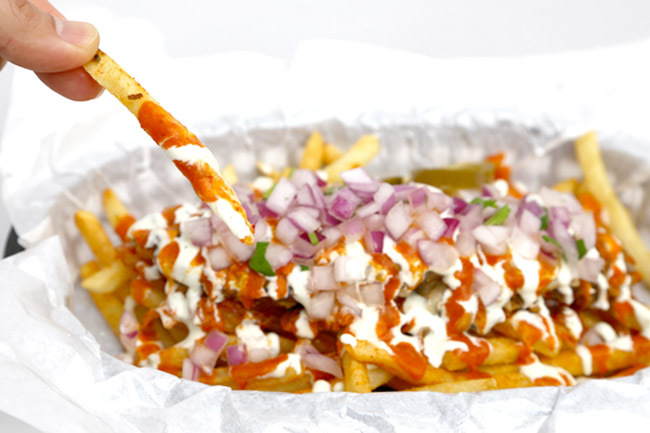 Shoestring fried drizzled with both sour cream and hot sauce, topped with fresh chopped onions, melted cheese, KIMCHI and a sprinkling of braised pork. I find the mix of both sauces pleasurable, as one could lick off the creaminess at the edge, mixed with a dash of fieriness. Not overly spicy, I must say. However, we all wished it was a few dollars off its price. 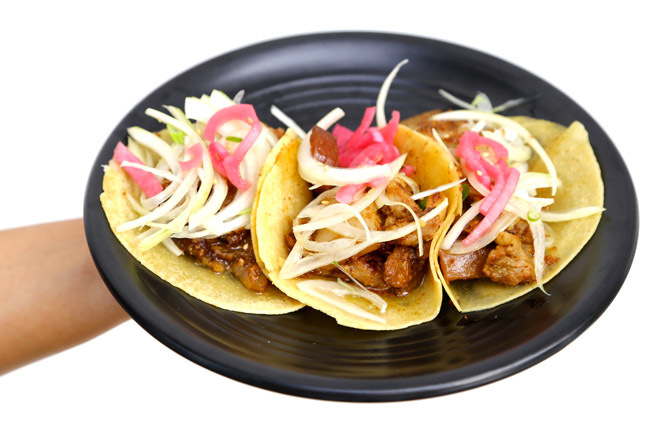 As for the Galbi Short Rib Tacos $17 for 3), we liked the filings of marinated short rib, ssamjang aioli, Asian slaw, cilantro, chopped onions, and roasted sesame seeds, but not quite much the handmade tortilla which could be easier the bite. 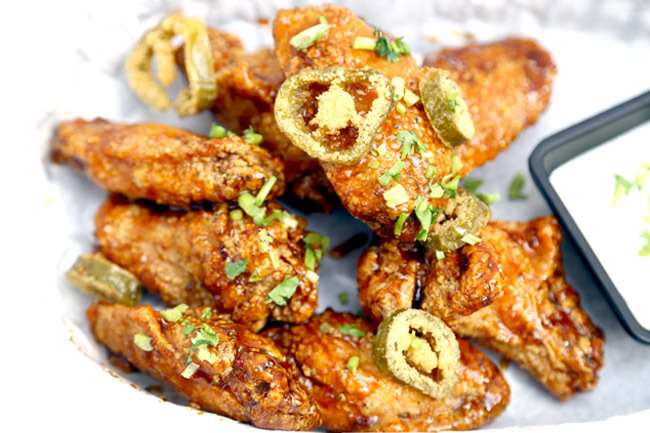 The best thing we had though, was the Honey Tequila Chicken Wings ($16) which are coated in this addictive sweet and spicy honey tequila sauce, served with jalapeños and blue cheese sauce. Woo-wee. Surprisingly, quite juicy as well. I would order this again if I return. 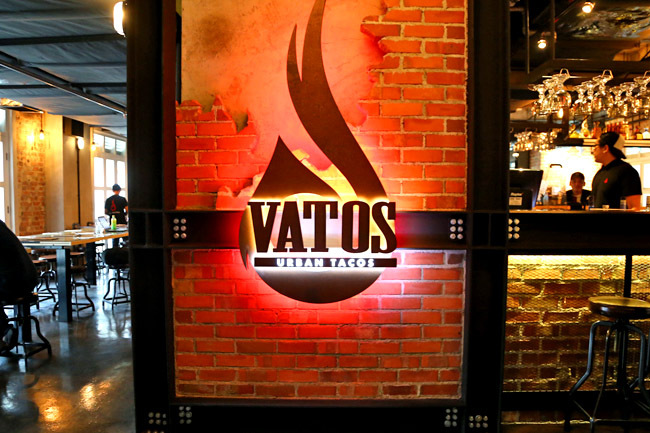 When Vatos Urban Tacos first opened in Seoul, there were up to 3 hour lines. We have yet to expect anything close to that in Singapore, and I suspect it is a mixture of (hipster) awareness and price point. 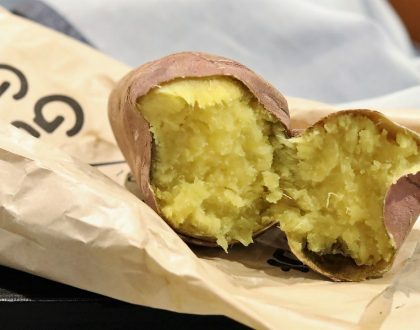 *Daniel’s Food Diary pays for food reviewed unless otherwise indicated.